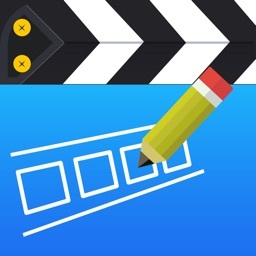 PocketVideo - Video Editor by Pocket Supernova, Inc.
PocketVideo is the most powerful video editing app specifically designed for iPhone video creators. 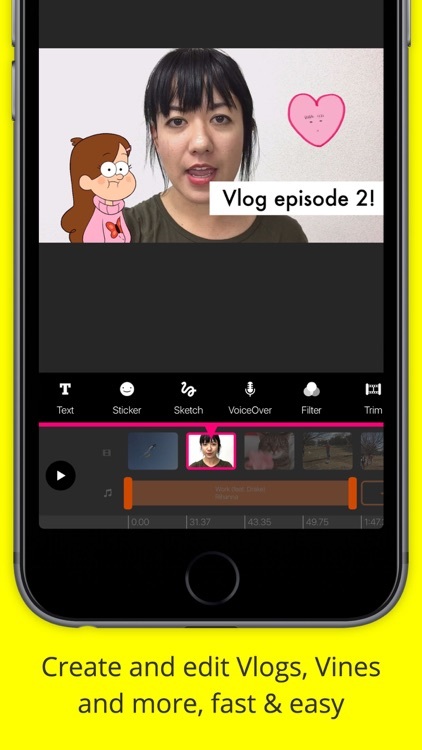 If you want to create compelling and professional looking Youtube Vlogs, Snapchat Memories, Instagram Stories, Facebook Videos and more, then this is your app! 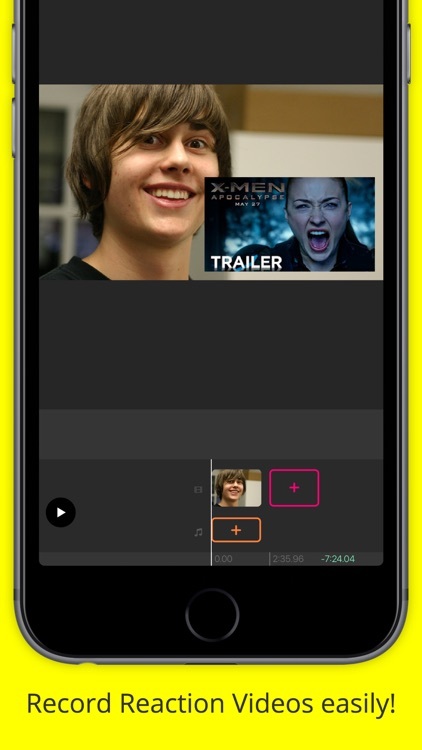 With PocketVideo you can create, shoot and edit your videos easily. 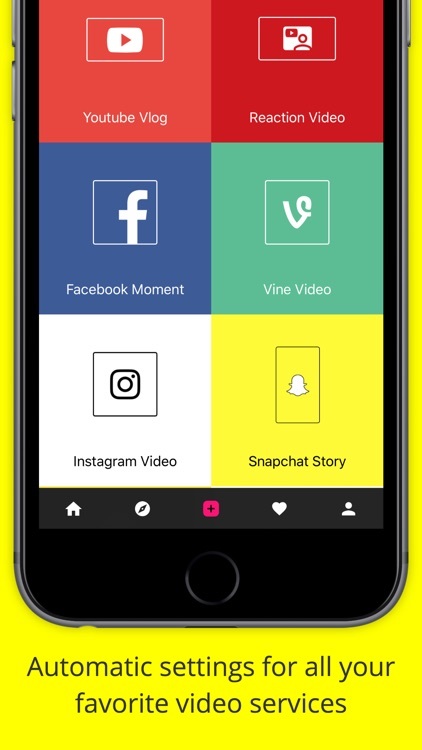 ● Edit up to 10 minutes of HD video, perfect for your Youtube Vlog, Instagram or Snapchat. 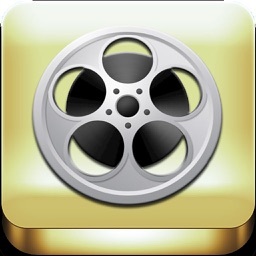 We support any kind of video format: Horizontal (Landscape), Vertical (Portrait) or Square videos. ‣Advanced, desktop-class features like Video Overlaying, Green Screen overlays and Picture in Picture. ‣Animated Doodle Tool to draw on top or your videos, synchronized with the playback. ‣Easy to use, one tap "Reaction Cam" Feature for easy creation of reaction videos. 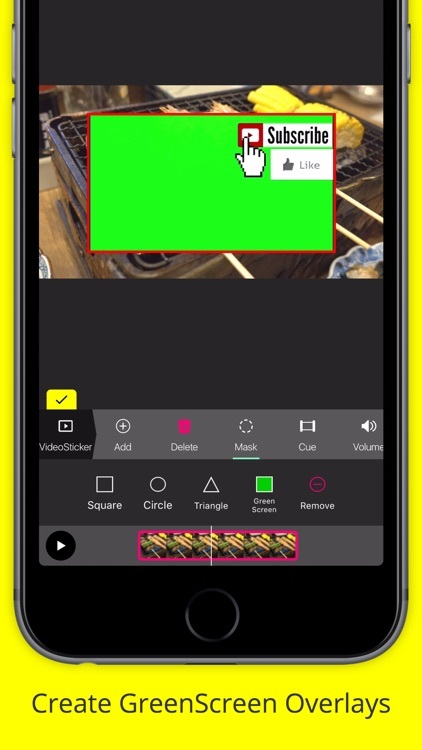 ‣Create overlays with your videos using: Green Screen Videos, Regular Videos, or Any kind of image like GIFs, PNGs and more. ‣Huge Commercial free Music library for all your video creation needs, including the Youtube Music Library. ‣Create, edit and cut your videos with our powerful precision editing tools. 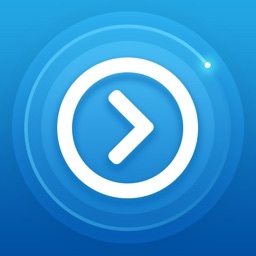 ‣Adjust the duration of clips and re-organize your takes with drag and drop gestures. ‣Mix your audio easily: Adjust the volume of your video, the volume of your voice or the volume of the music. 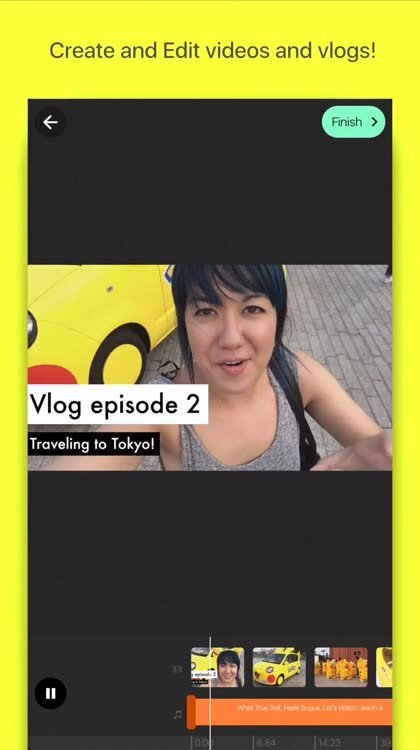 ‣Add filters with one tap: change the look of your vlog easily, add effects individually to your clips and make your vlog look unique. ‣Add animated text titles: Type anything you want, add simple animations with one tap. The best titles you can get for your vlog. Easy and fast! 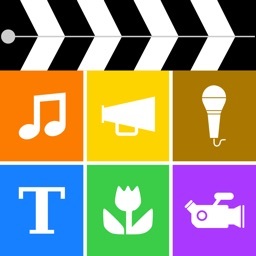 ‣Choose from millions of stickers, GIFs or PNGs: Need some cool / cute or edgy decoration for your video? 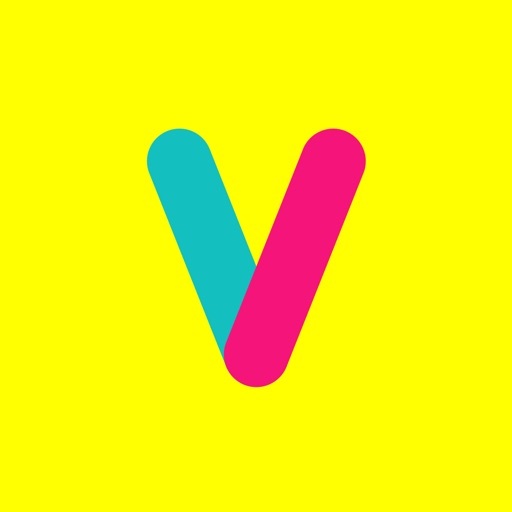 you can easily find animated graphics from Giphy. 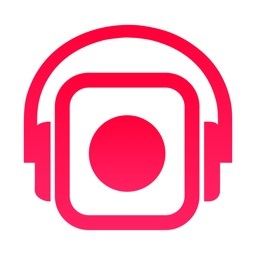 ‣Import your own: Have some cool GIFs or transparent PNGs on your phone's camera roll? right on! you can import those and use them in your video. ‣Adjust the duration of text, titles and images, so you can cue in anything at the right time you want. ‣Render in HD quality, and share anywhere you want. You can post directly to your Youtube Channel from PocketVideo or save it to your camera roll.